So you’re getting ready begin your kitchen remodeling…..and you have no idea where to begin. Relax, because you’re not the only one. 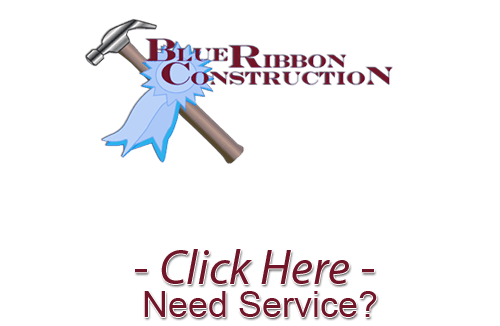 Blue Ribbon Construction works with numerous clients in Wichita, many of whom have to start from scratch. 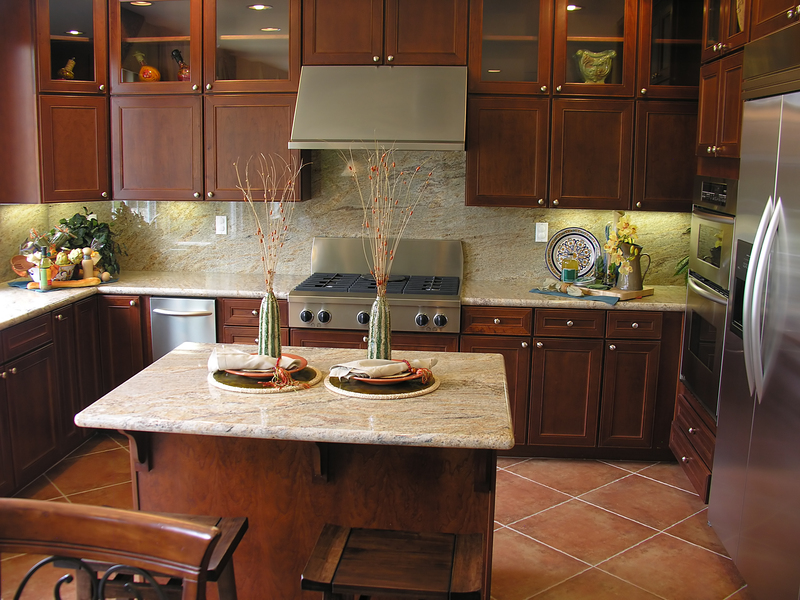 Remodeling your kitchen is a major investment into your home. It’s important to get it right the first time and save yourself time, money, and regret. It is always our goal to work directly with each client and educate them on the process. The more informed you are about kitchen remodeling, the more likely you are to get the results you are looking for. This equals total satisfaction. After all, you’re the one who has to live with your kitchen. Below are some step by step helpful tips to get you going in the right direction. If you have any questions before getting started, simply give us a call. We’re here to help. Get a Gameplan – The most important question you’ll ask yourself is what do I want my kitchen to look like? Everything hinges on that. So ultimately you want to cast a vision for the style and overall design of your kitchen. This is where details matter, so leave no stone unturned. Think about everything – the paint, flooring, accessories, appliances, cabinets, everything. Your vision is nothing more than a personal reflection of your personal taste and style. This is the time to build the kitchen you’ve always wanted, so get creative. Do The Research – If you’re like most homeowners, once you get excited about remodeling, then you want to get it done right away. But the key here is careful methodical planning and research. Remodeling construction is a temporary inconvenience, but your kitchen will last for a long time. The difference between your satisfaction and your regret is home time you spend researching every aspect of what you want. Read magazines, talk to experts, go online and find room designs that are similar to what you are looking for. Visit friend’s homes and look at their kitchen. Do all the background work that you can, and become an expert on your own kitchen. This will insure your happiness in the long run. Consult an Expert – No homeowner is an island. The greatest thing you can do is get advice from experienced remodeling professionals. Schedule an in-home visit and sit down with a specialist and tell them you vision. Chances are they can give you all kinds of useful information, help you avoid the pitfalls, tell you the direction you can go, and help you pick out all the accessories, colors, and brands that are perfect together. Why go through the headache of doing it yourself, when an expert can guide you and make the process so much easier? Quality vs. Savings – Smart shoppers do not always look for the cheapest product. Rather, they try to find the perfect balance of quality and savings. Cheaper is not always better, and you always get what you pay for. Your finished remodeling product is something that should last for years and retain it’s quality and look. So on the front end, spending a little more for a better product may seem difficult, but you’ll save money in the long in replacements, repairs and maintenance. The same is true with a remodeling contractor. The key is to find an experienced, licensed, highly trained, and skilled Wichita remodeling contractor that will get the job done right the first time. If you are looking for a remodeling contractor in Wichita, then please call 316-871-4815 or complete our online form.